From the journal of Captain Henry Thompson, April 19, 1814. Courtesy the Friends of Clifton. Latt 31° 20′ N., Long 11° 15′ W. Captured the English Ship Ontario, Potter Master. Cargo, Wine Brandy Salt & Corkwood, from Alicant to Greenoek. Manned her for the US. 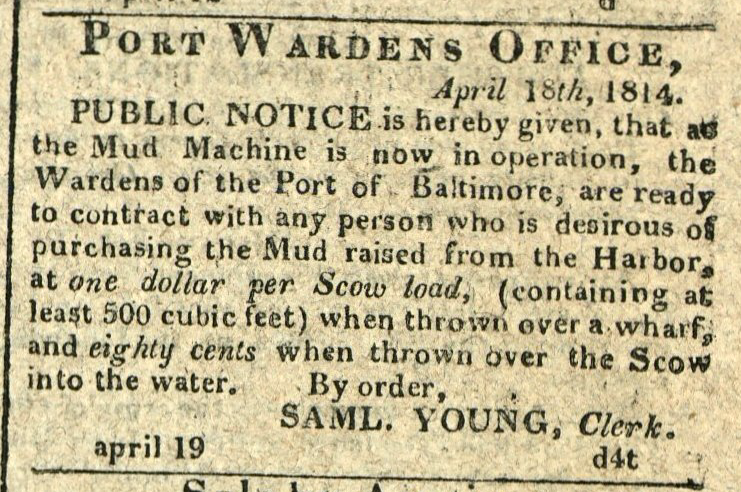 From the journal of the Privateer Armed Schooner Lawrence, April 19, 1814. Maryland Historical Magazine, Volume 3, Number 2, June 1908, p. 171-176.